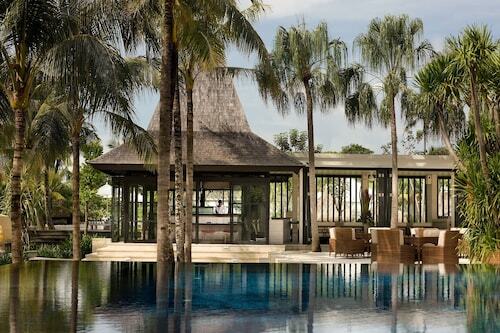 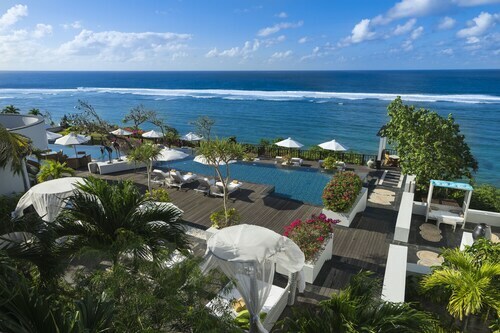 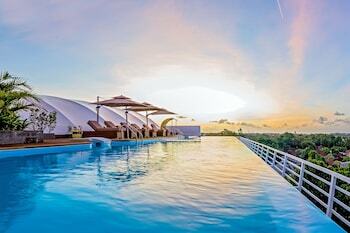 The villa, the staff and location in Nusa Dua will exceed your expectation. 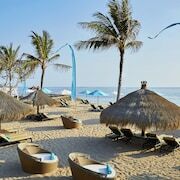 Must see the beaches around Nusa Dua and southern Bali in general. 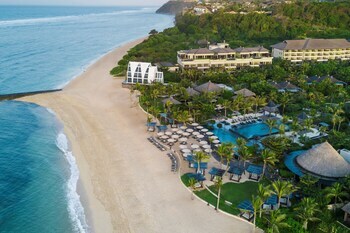 An amazing infinity pool overlooking the ocean, friendly staff and a complimentary car to drop you off and pick you up anywhere in Nusa Dua are just part of what makes the place special. 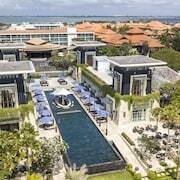 The Royal Santrian when I come to Nusa Dua, thank you so much for the beautiful treat! 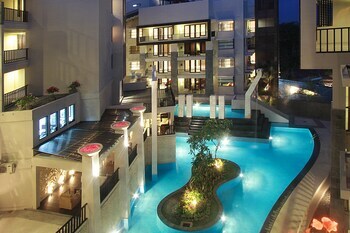 All staff was every helpful and nothing was ever any trouble. 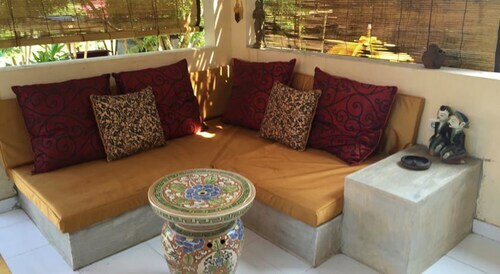 Great place to stay and we will definitely come back and this time stay longer. 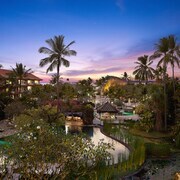 Thank you all again for making our very short stay a pleasant one. 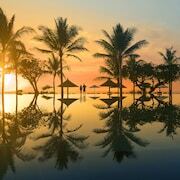 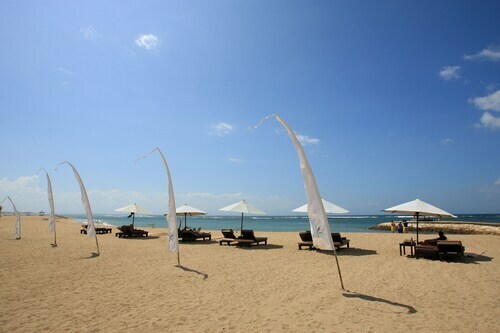 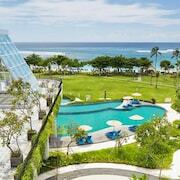 Explore Nusa Dua with Expedia.com.tw’s Travel Guides to find the best flights, cars, vacation packages and more!